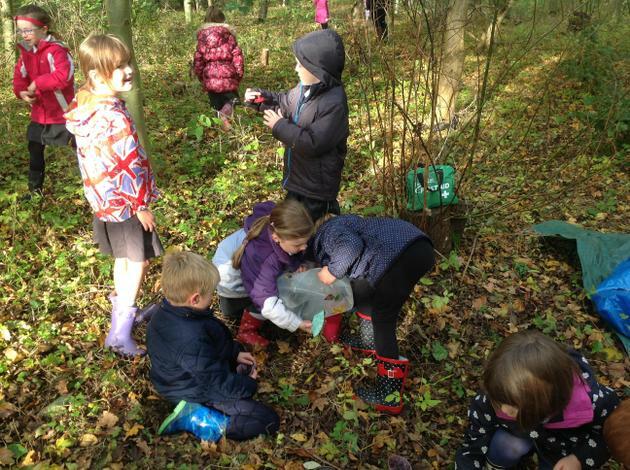 Welcome to Elm Class' web page! 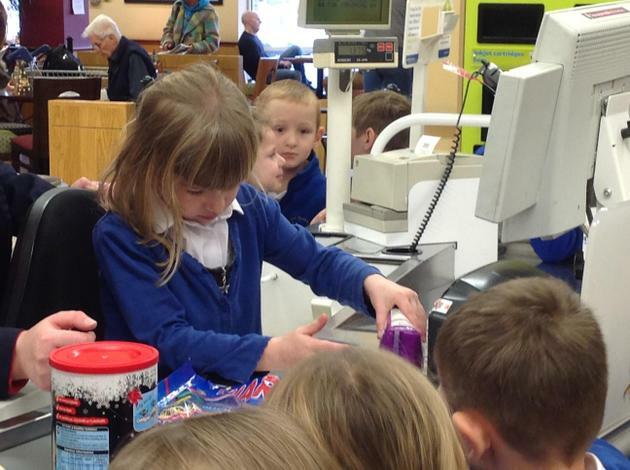 Here you will be updated on what is happening in class as well as what Elm class do in their local community. 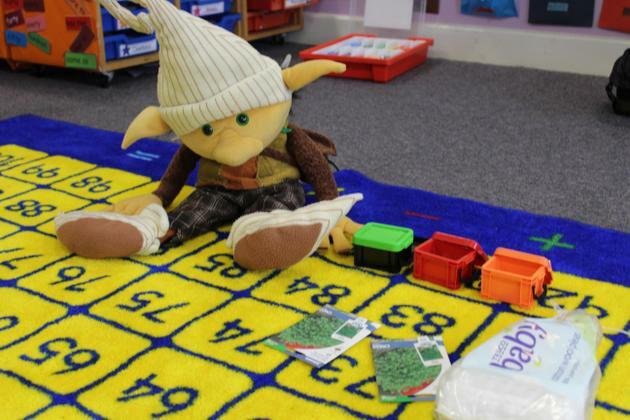 You will also find some useful information about how to support learning at home. 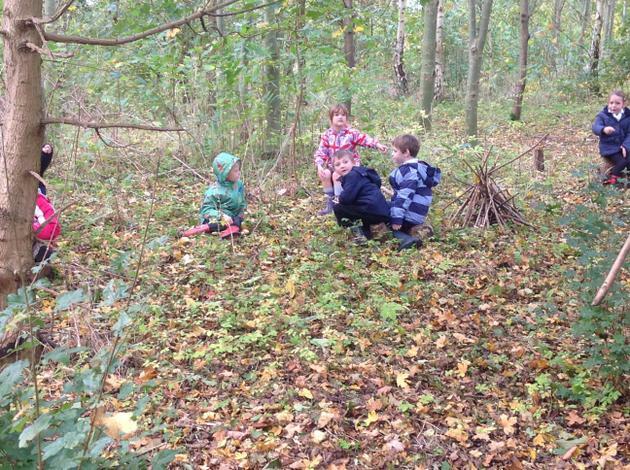 "It has been a lovely and fun year beacuse we have been to Thetford Forest." 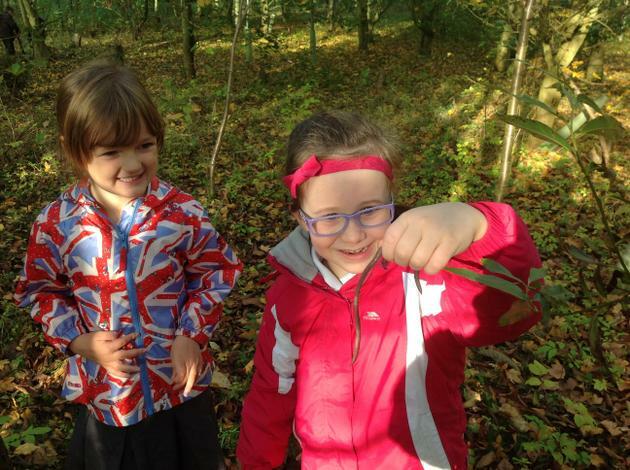 "I have really enjoyed going on the snake swing on our school trip." 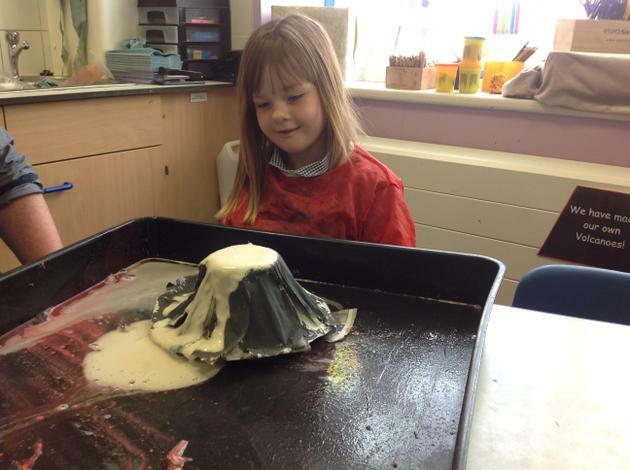 " I liked it this year because we had Mr Lenton and he is a wonderful teacher." 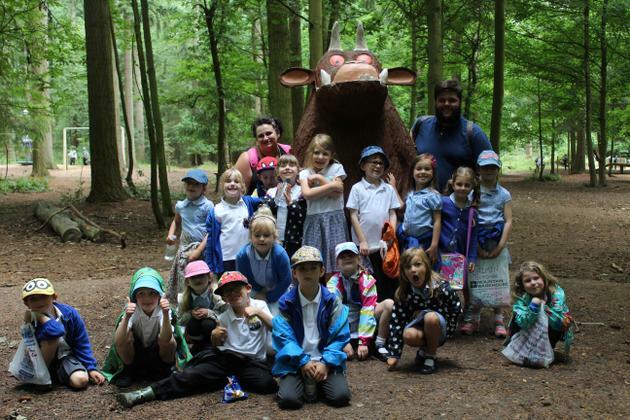 "I liked having a picture with the Gruffalo." 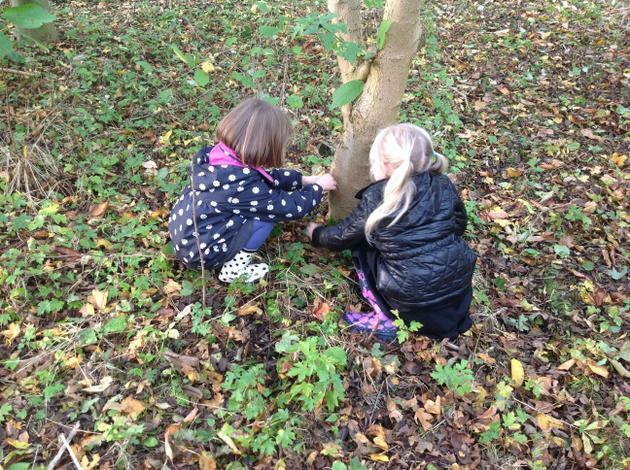 " I liked going to the woods to work as a team." 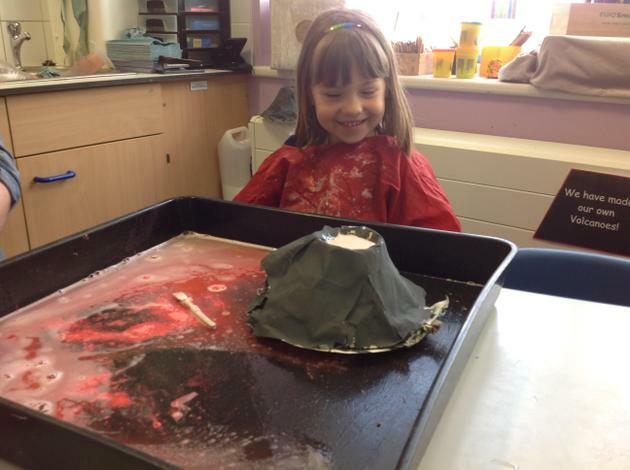 " I loved going going on the train to Ely because it was really fun." This year has been a blast! We have been on many adventures and learnt some amazing things. All of the children have worked their hardest and have never stopped amazing me with their effort and talent in various different areas. I'm looking forward to watching them continue to amaze their new teachers as the enter year 2. Onion needs to grow some cress for his favourite sandwich filling! 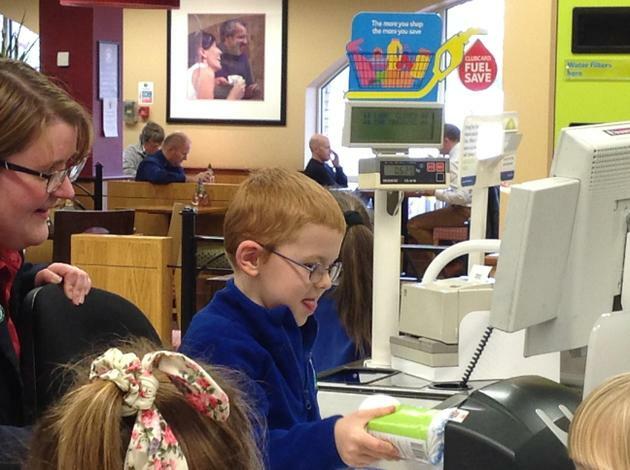 He wants to know the best way to grow cress so it is tall enough for his sandwich after a week. 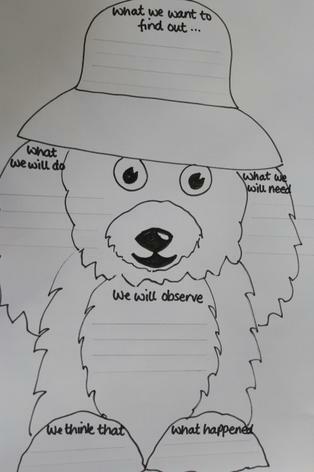 We have come together as a class to plan our investigation using our science dog. 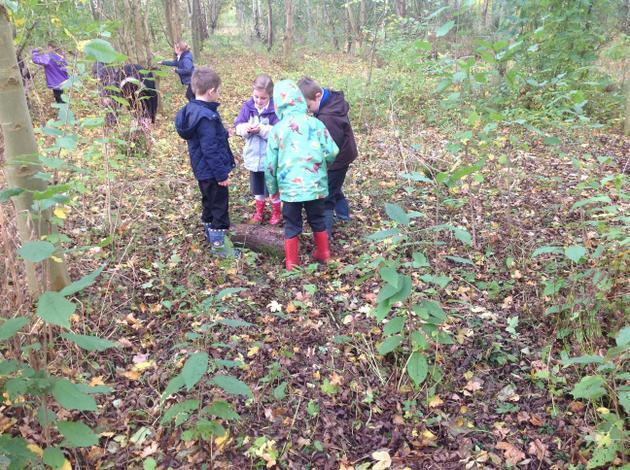 We have gathered our resources and are ready to carry out our investigation! Check back later to see how our seeds are getting on! This week has been very hot, so we have been enjoying using water to dip our feet into to help keep us cool while we read. We have also began to write our own magic key story. We are using the pattern of these familiar stories to help us. Look below to see some fantastic examples! This week has been an amazing week because we have been performing in our summer production. 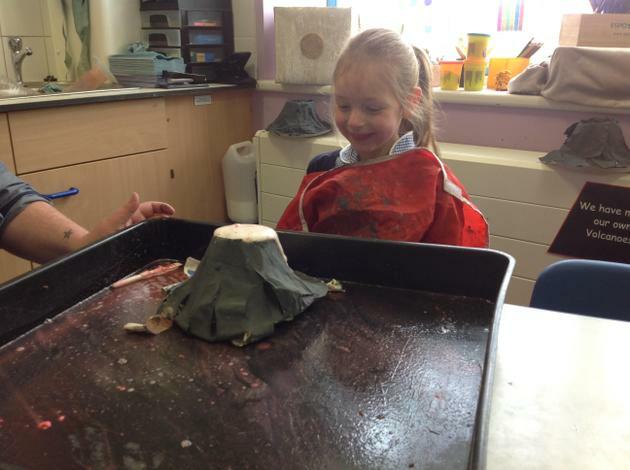 We have been learning all about the story Matilda. The story has inspired a lot of our learning this week as we performed some scenes from the movie and a song from the Westend musical for our summer production. 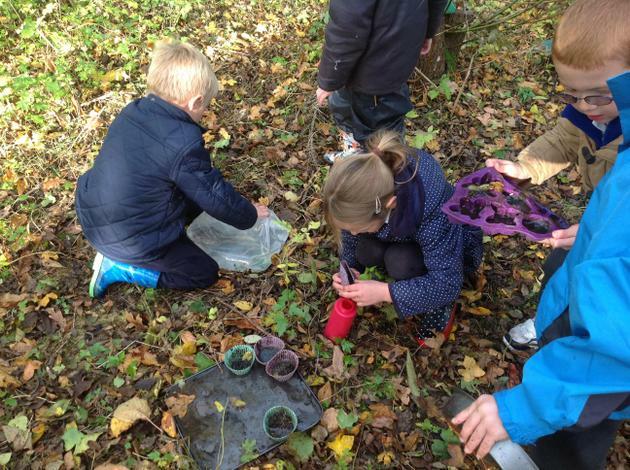 We also used the story to inspire our planter and we are working on re-creating Miss Honey's garden. Finally we have looked into the artistic processes of Quentin Blake and used a light box to create a painting of Matilda for the Manea Gala art competition. 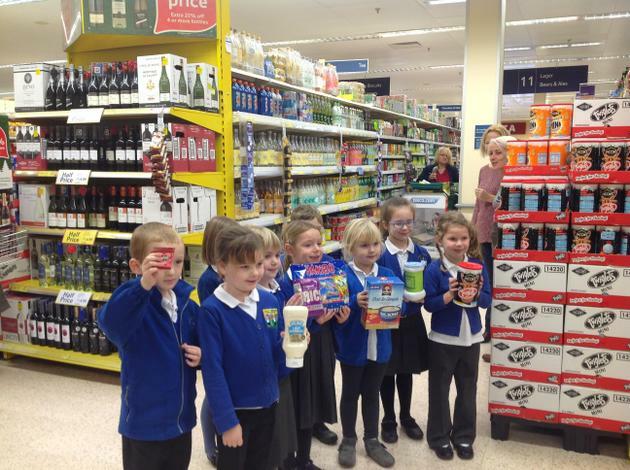 We have had a great week and we are feeling very very proud of what we have achieved! Here is a recording of the song we sang for our summer production this week. 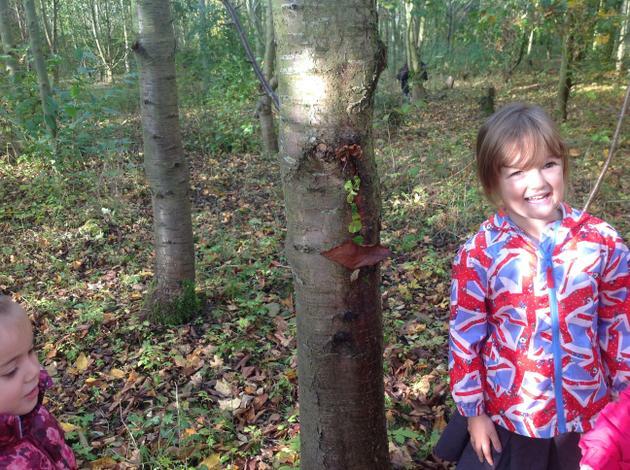 As part of a whole school project we have created a planter based on the story Matilda. We started by making a design and then voted for the best design in class. We then worked hard with Mrs Lacey to plan our plants into our planter as well as grow some other exciting plants in our own pot. Make sure you keep an eye on the progress of our planter as we are very proud of it so far! All aboard the life bus! 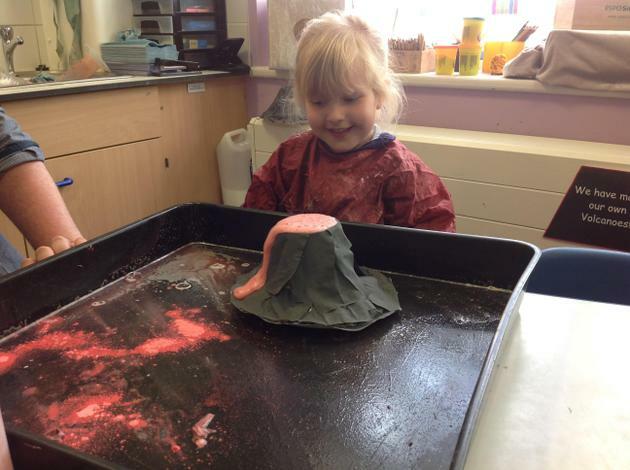 This week we had a lovely time on the life bus! 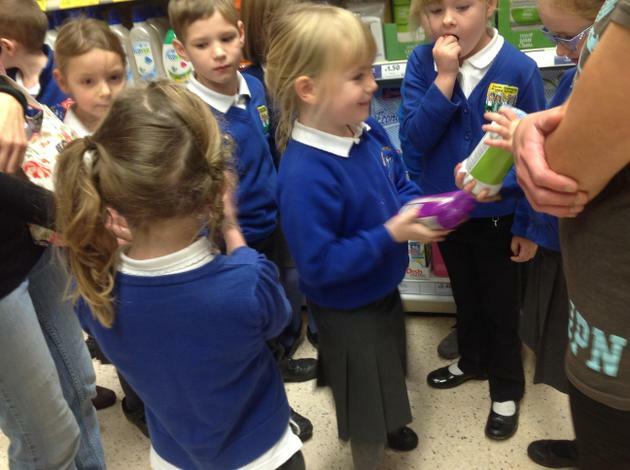 Our task was to learn all about healthy bodies and we even helped Harold the giraffe pack a healthy lunchbox and solve problems with his friends. We had such a super time! This week for homework your child has brought some words home. some of these words are real and some are not. The words with aliens next to them are not real. 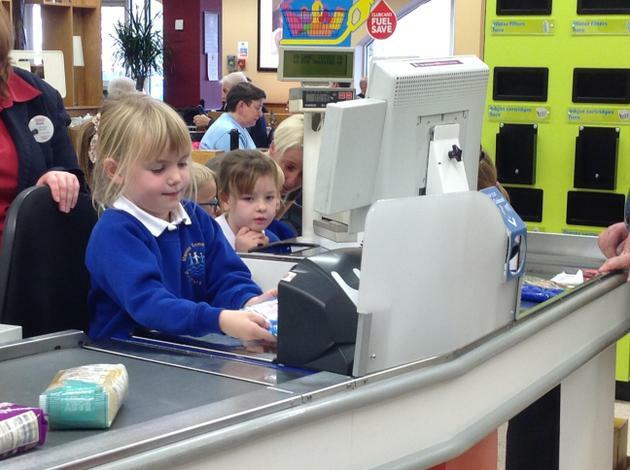 As mentioned in the letter that went home this week the year one phonic screening check is very soon. On Tuesday 2nd June we will be holding an information event to answer any questions you may have at 2:40 in Elm Class. To support you over the holidays i have posted some useful links below. 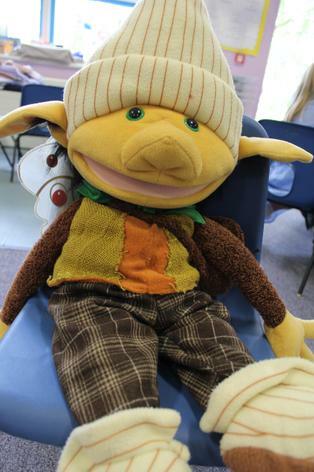 Oxford Phonic Check Support The website below will generate examples of the phonic screening check. This week we have been introduced to our new class book. 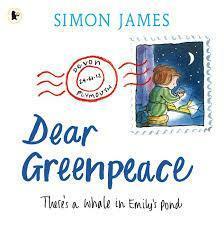 We are using Dear Greenpeace by Simon James to learn all about letters. Come back soon to see what we learn! 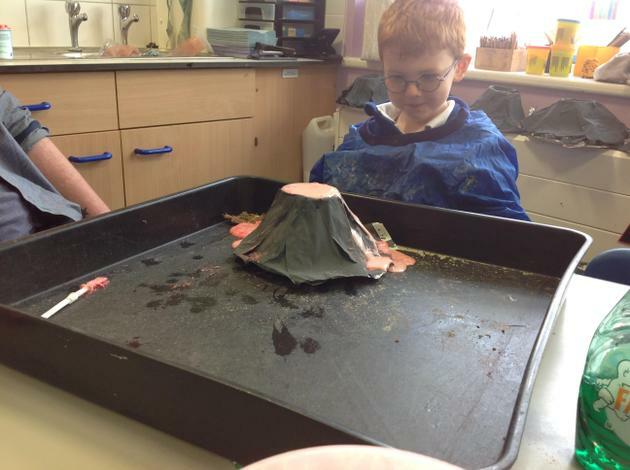 This week we made our volcanoes erupt! We then wrote about it. Here is what we wrote together. 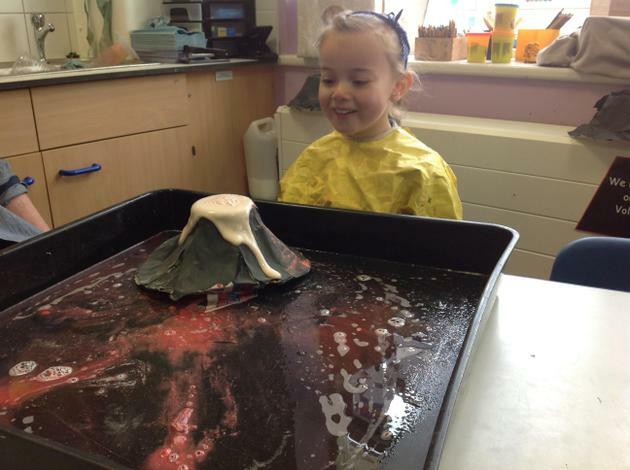 Firstly we put some washing up liquid into the middle of our volcano. 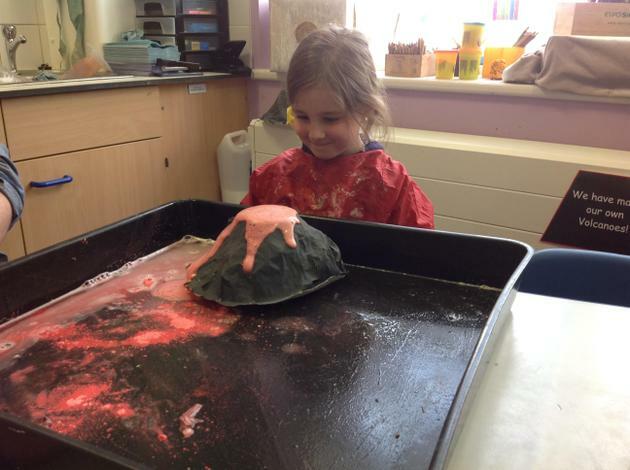 Next we put in one cap of baking soda and 1 cap of red powder paint. 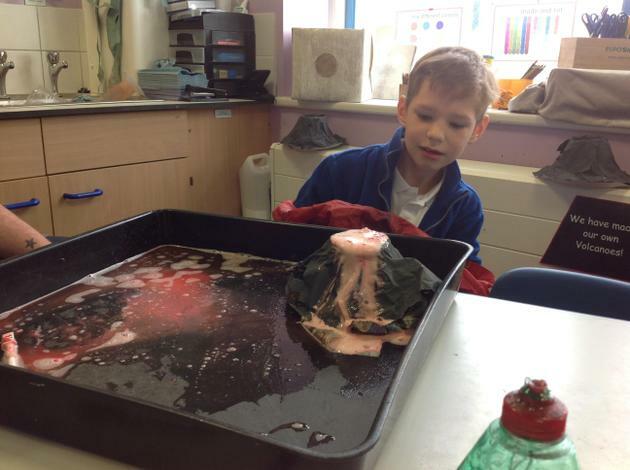 Then we measured 150 ml of vinegar and poured it into the middle of our volcano. 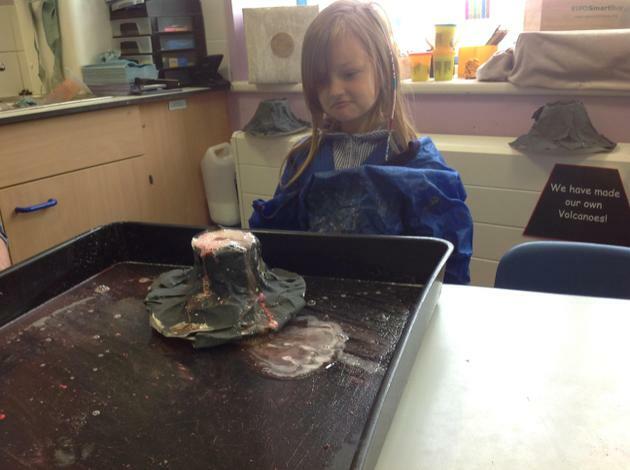 After that our volcano erupted because it made a gas. 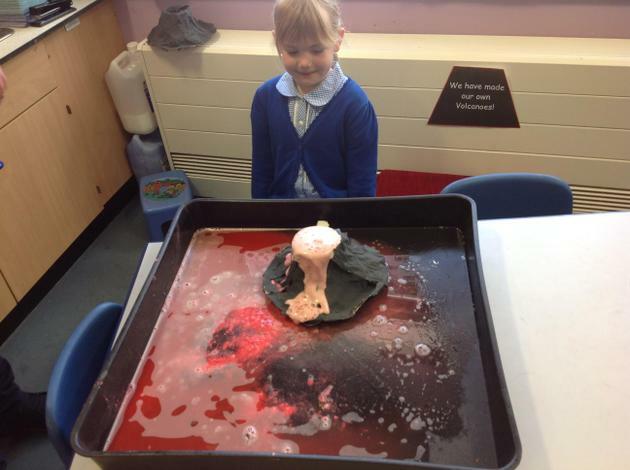 The eruption was bubbly, big, fizzy and spotty. 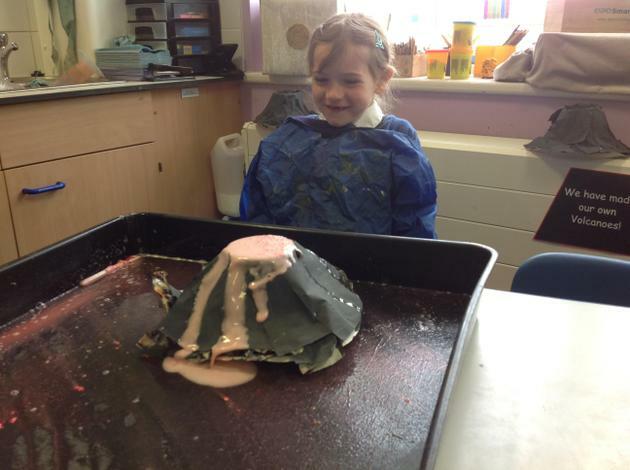 The volcano that erupted in Pompeii was named Mount Vesuvies which was in Italy. Italy is in Europe. 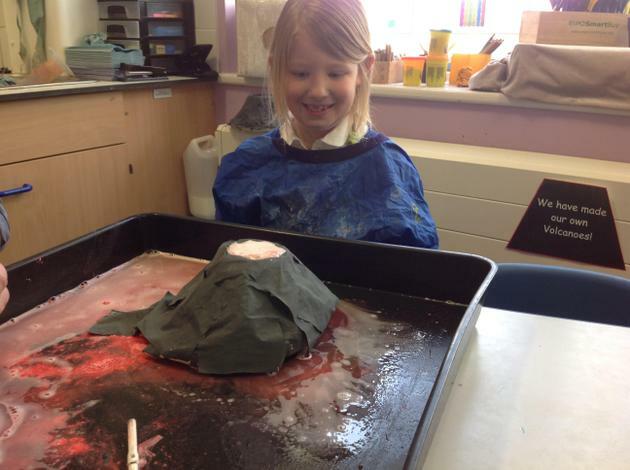 When it erupted gas, ash and rock came out. 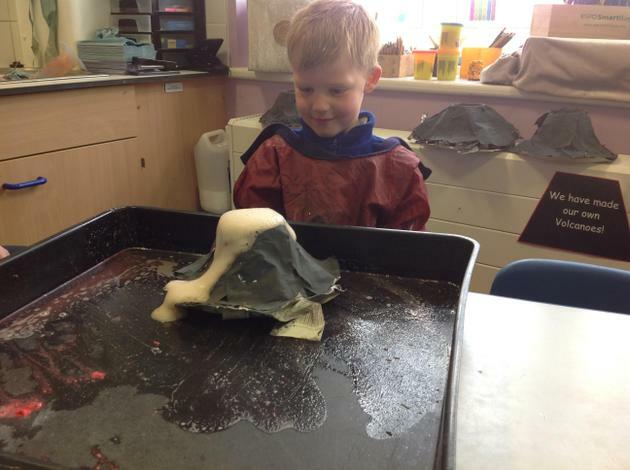 When our volcanoes erupted gas and vinegar poured over the top. This week Elm class have been working hard with learning how to weave. 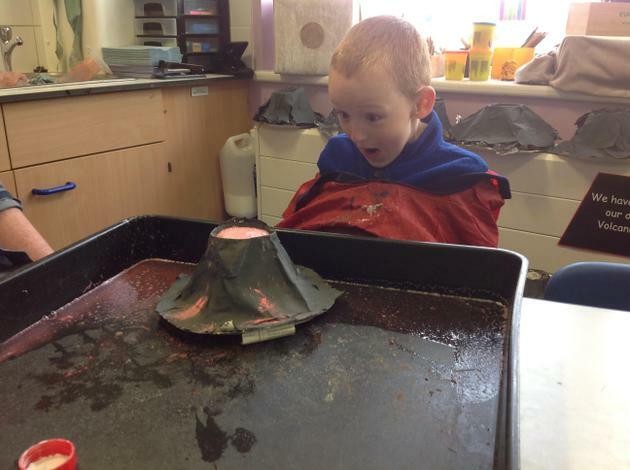 We have had great fun! 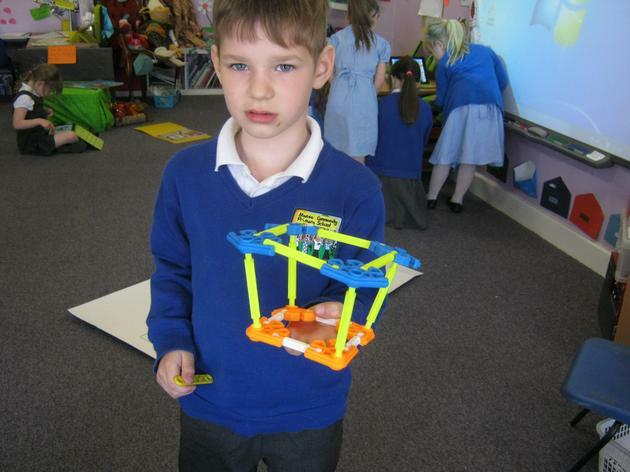 This week we have been working hard with 3d shapes. 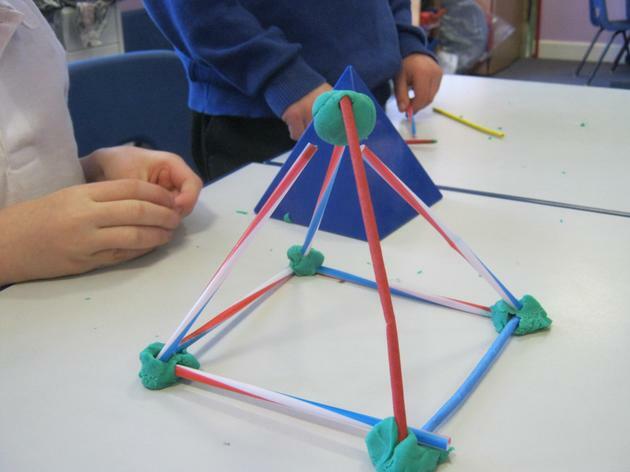 We have been discussing the various properties that shapes have and using language such as corners, edges and vertices. 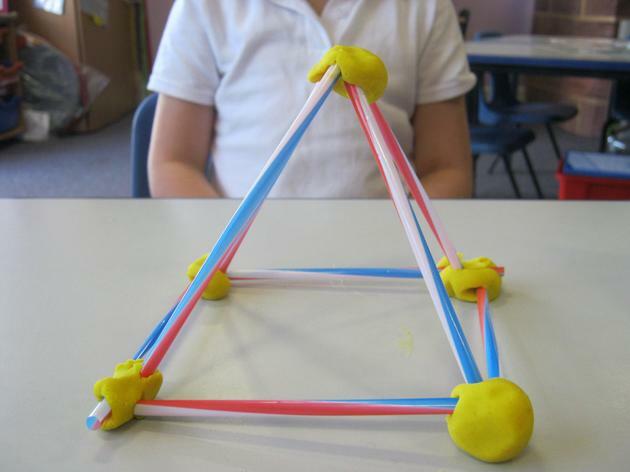 We have been set a challenge to create 3d shapes using playdough, straws and construction equipment. 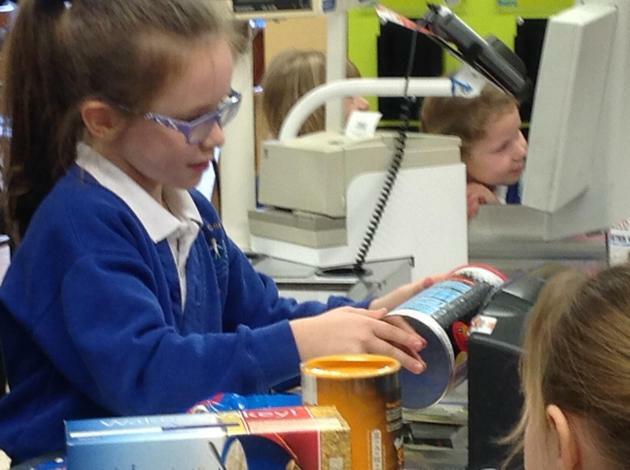 During our work we have used lots of mathematical language. 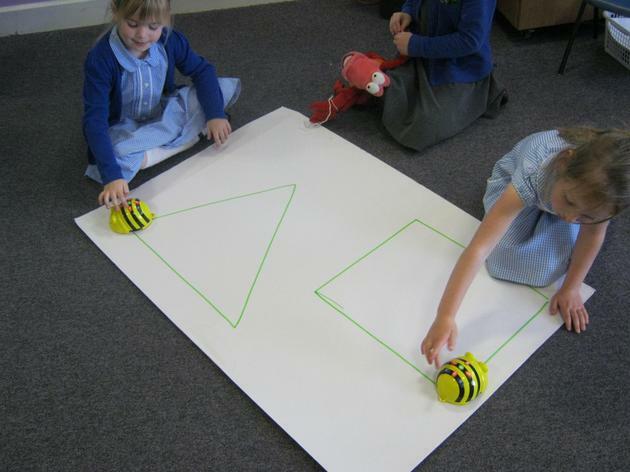 We then had to develop our understanding by moving a beebot around some shapes. 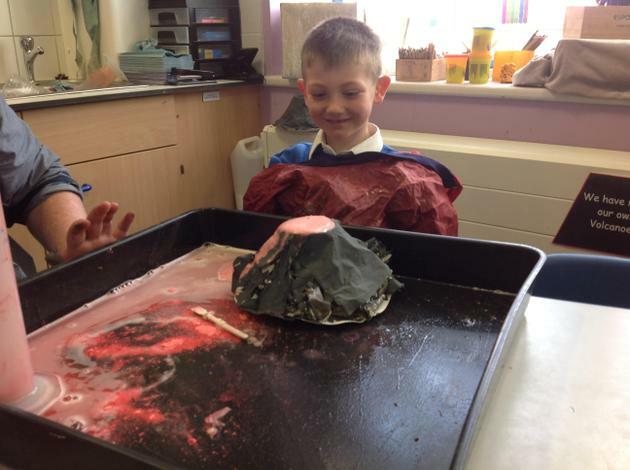 Had Mrs Stevens made a square or an oblong? Elm Class have filled up our marble jar and have chosen to spend time learning the song below! Ways to support learning at home! BBC Bitesize We use this website to help the explanation of certain topics in Literacy, Maths and Science.